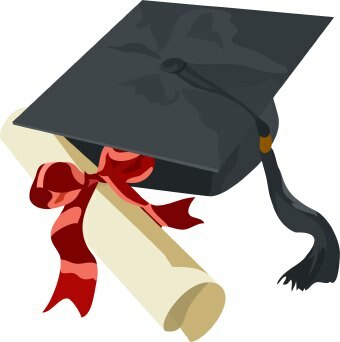 Yesterday was graduation day, but there weren’t caps or gowns; no turning of the tassel or playing of Pomp and Circumstance. To the rest of the world, it was just another Wednesday night, but to us it was a milestone. Yesterday, we officially “graduated” from grief counseling. Steve and I began meeting with a therapist two months after Sammy passed away. Although I think we were probably doing okay at that point considering what we had been through, it seemed like a logical thing to do. I let Steve select the therapist and make the appointment. We met with the therapist weekly, and after the first few appointments, I just felt like it wasn’t really helping me much, although Steve was really connecting and making good strides in his mourning. After about 6 weeks, I began to see how each session was building one upon the other and gradually I felt the sessions were making a noticeable difference. For the next 18 months, Steve and I would continue our weekly sessions with the therapist. Occasionally, we would need to reschedule due to a conflict on the calendar, and if we missed a week, I could definitely feel it. But in time, we began scheduling appointments for every other week, then monthly. Participating in counseling was therapeutic and was one of the best decisions we could have ever made. A few weeks ago, I was thinking about our sessions, and it occurred to me that we’ve been in grief counseling for 2 1/2 years. “2 1/2 years?” My next question to myself was, “Why are we still in therapy?” That’s when I knew that we were ready for graduation day.